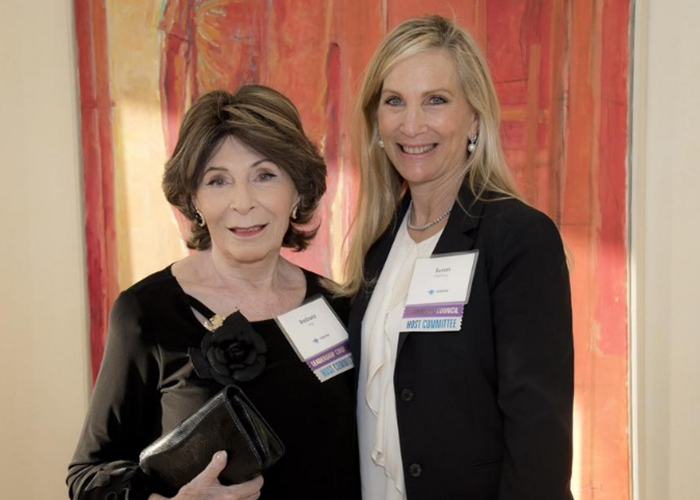 Palm Beach native and longtime Temple Emanu-El member Susan Pertnoy recently took a trip that she had spent nearly two decades promoting and supporting for others. Pertnoy joined other donors on a specially designed Birthright Israel trip celebrating the organization’s 18th anniversary. 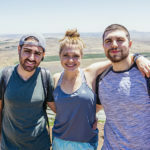 Founded in 1999, Birthright Israel Foundation, the largest educational tourism organization in the world, sends Jewish young people on a free trip to Israel. 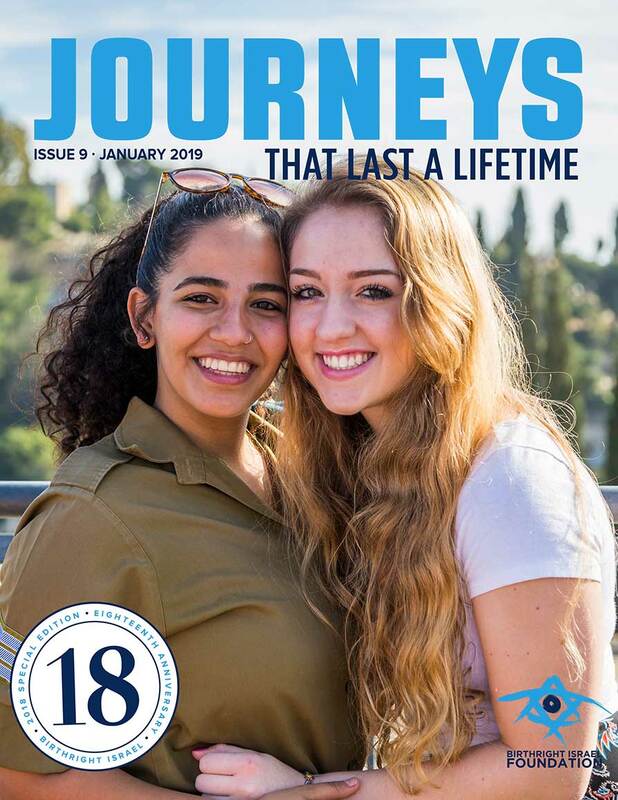 It’s a gift that allows them to explore their Jewish identities, strengthen their connections to Israel and experience the country’s diverse society. 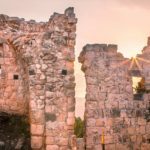 The foundation originally focused on providing the trips to 18- to 26-year-olds but recently extended its age of eligibility to include those ages 27-32 in hopes of providing as many young people as possible the chance to see and experience Israel. Pertnoy was a few years older than both age ranges when she took her trip; but a number of her children were already alumni, and it was finally her turn. Both Pertnoy and her mother, Barbara Kay, have long been supporters of the program. Kay also is active in the Jewish community and a founder of the Jewish Federation of the Palm Beaches. Carole-Ann Levine, vice president of the southeast region for the Birthright Foundation, works with donors to raise money for Birthright trips. She’s known Pertnoy and Kay for more than 25 years. 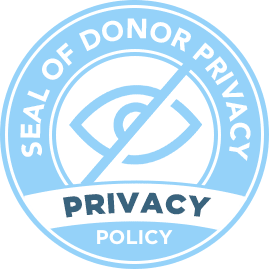 The 18 members of the foundation’s leadership council in Boca Raton and Palm Beach raise money for the program through events, often including a Birthright testimony. 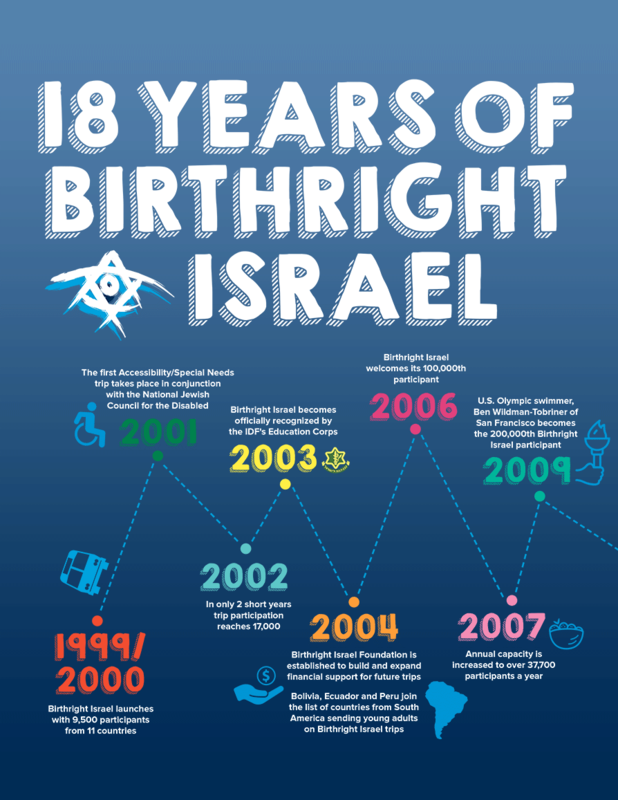 Eighty percent of Birthright Foundation’s funds come from North America and the 35,000 donors across the country, 1,800 of which are from Palm Beach. 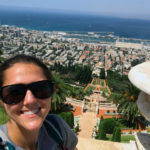 Pertnoy has many fond memories from her Birthright trip in June, but one her favorites came near the end when she heard Birthright Israel’s co-founder and honorary board member Charles Bronfman speak. “It’s amazing to hear how an idea can come to fruition. 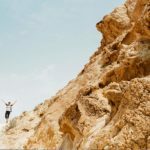 He spoke about how powerful and impactful an experience Birthright has been for him,” she said. 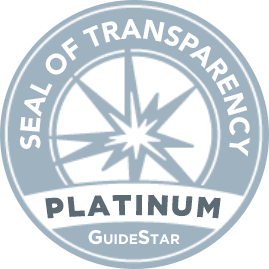 Levine said that Bronfman refers to Birthright as the most successful educational project in Jewish history, adding that the founders never expected the staying power and sustainability of the project. But, staying power it has. Over the past 18 years, 650,000 people have been sent on Birthright through donors like Pertnoy — 5,000 alone from Palm Beach. 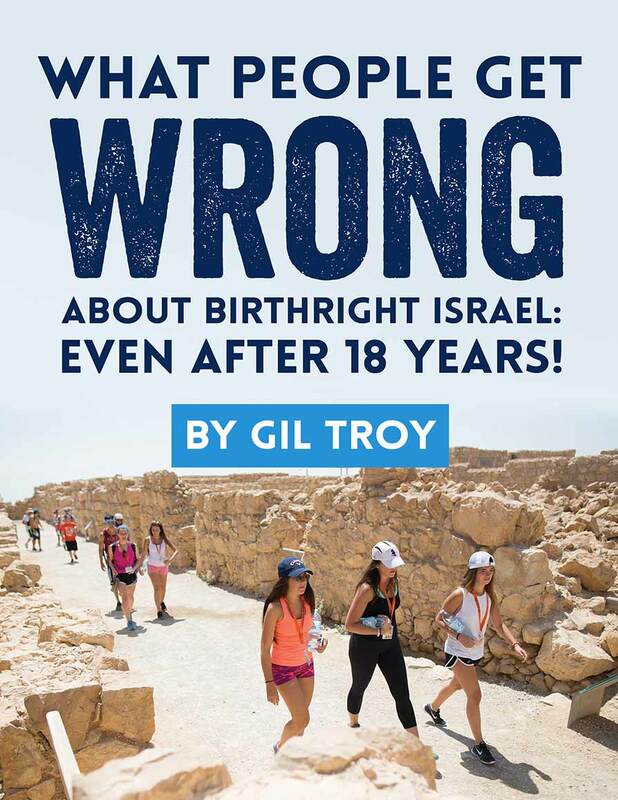 “Birthright is a very successful tool, and [those who go] have a lifelong understanding of what it is about: it’s building Jewish life,” Pertnoy said. Can we truly strengthen the Jewish future?